During her speech on the economy this week, Hillary Clinton blasted Donald Trump as a bad businessman. She was recycling a battle cry that many of Trump’s rivals used against him during the GOP primary. Marco Rubio, Carly Fiorina and Jeb Bush all mocked Trump for his four bankruptcies. And like Clinton, they were all wrong. Trump actually has six bankruptcies. "It would be six separate bankruptcies," said bankruptcy lawyer Ted Connolly, author of "The Road Out of Debt: Bankruptcy and Other Solution to Your Financial Problems." 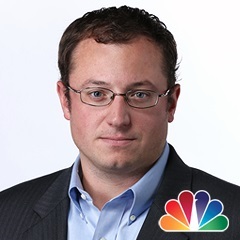 And an attorney directly familiar with the bankruptcy cases and the filings confirmed to NBC News the five Trump business bankruptcies in New Jersey. Some may be referring to the three 1992 filings as a single bankruptcy; two of them were even filed on the same day. Or they may be lumping the three 1990s casino bankruptcies together. But Connolly said that doesn't add up. "They were separate and distinct," he said. Even Trump seems a little hazy on the details. During an August debate, he defended his record by saying, "Out of hundreds of deals that I've done — hundreds — on four occasions, I've taken advantage of the laws of this country, like other people. "Hundreds and hundreds of deals. Four times, I've taken advantage of the laws," he continued. In an October debate, his math memory got a little fuzzier. "Hundreds of companies I've opened," he said. "I've used it [bankruptcy] three, maybe four times. Came out great." Trump takes umbrage at the idea that he went bankrupt, always pointing out that he never filed personally and that he used the bankruptcy laws to get richer. 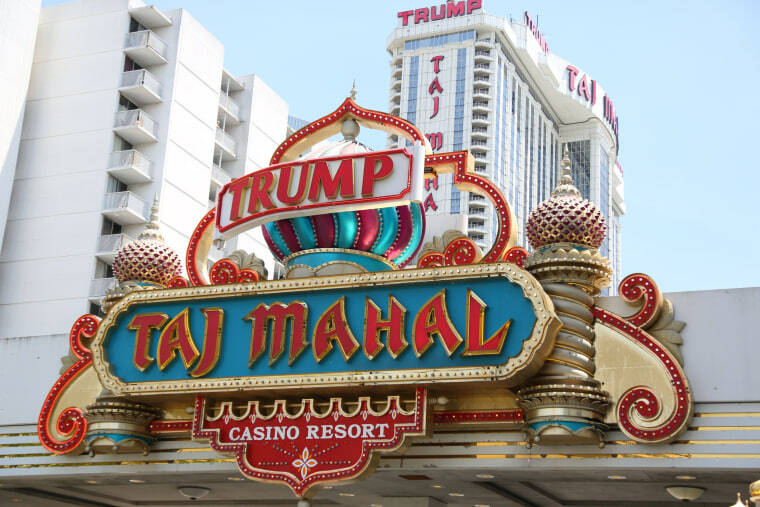 Connolly said taking his casinos into Chapter 11 was "reasonable and responsible" and the right decision for Trump and his bondholders. "It looked like a fair deal and actually kept them going," Connolly said. But Mike D'Antonio, author of the book "Never Enough: Donald Trump and the Pursuit of Success," said the bankruptcies shouldn't come with bragging rights. "Donald likes to say his bankruptcy filings were just a tool he's been using for his businesses," D'Antonio said. "He's had a string of failures. And you're not just talking about big investors. You're also taking about bond holders, not big banks...people who invested their retirements. "So, you can call it a legal tool that he's using, but lots of people have been hurt along the way. It’s been a badge of shame for him."